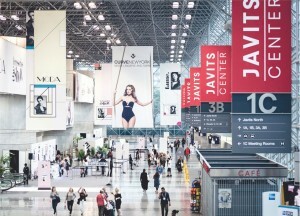 CURVENEWYORK returns to the Javits Center on July 29, 30, and 31. The show will build on events introduced in February and launch new activations aimed to further stimulate the show energy. Concept Lounge,The wildly successful Concept Lounge will return this summer to the heart of the show floor. 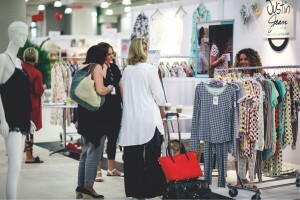 This area will be the focal point of the show and will seek to inspire attendees on various retailing trends while introducing them to the innovative brands exhibiting. The main trends to be featured will revolve about four expressions of the modern woman—Liberated, Self Expressive, Body Confident, Conscious. Attendees can come and go as they please throughout the three days, to view products of included brands and speak with CURVE trend experts. Brands to be featured will be revealed during the show. 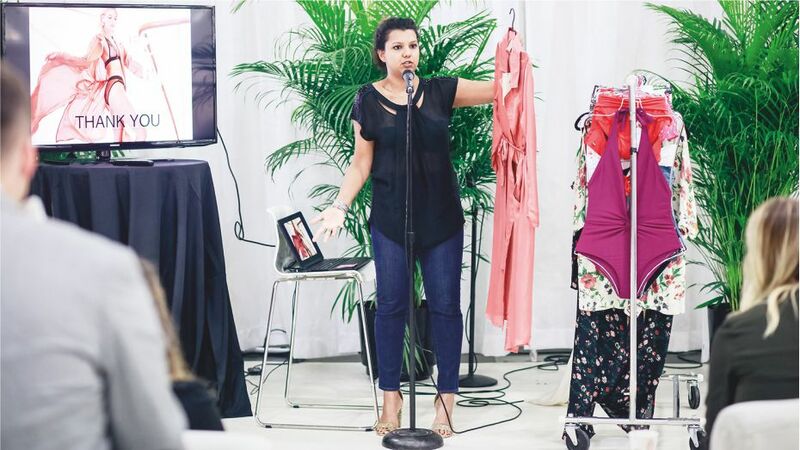 Following the success of the panel discussions of February, CURVE will bring new panels to address the relevant topics of the Intimate Apparel industry. This past February, the panels included were Re-imaging Retail: How to Stay Competitive, which spoke to the new era of consumer behaviour and the best practices of technology for retailers to implement, and Be an Ambassador for Change: The Intimates Evolution, which spoke about the changes in the intimate apparel industry and how brands and retailers were adapting. This summer, a retailer spotlight presentation The Age of E-Commerce by online retailer Anya Lust, will open the CURVENEWYORK show on July 29. This successful intimate apparel retailer is a key destination for women of all sizes to seek out the most beautiful lingerie. The panel schedule will include topics such as Body Positivity and The New Store Experience; panelists and complete show agenda to be available in the coming weeks on our website. CURVE will introduce a new component to the show in the form of retailer workshops. These small group sessions will be RSVP-only and will launch an interactive setting for retailers to be educated on topics important to their success. A workshop on Social Media Strategy will teach retailers the best practices to launch their social media and optimise their presence on Instagram, Facebook and Pinterest. Luis Paredes of The Lingerie Journal, will hold a workshop on Press Exposure to speak to the ways a retailer could best increase their chances of being featured on valued press channels. More details on RSVP process and agenda will be released in the coming weeks. A curated Lingerie Art Gallery exposition will be presented by CURVE x Lingerie Briefs in the hallway of registration. Artists featured will be Tina Wilson, former head designer of Calvin Klein and Design Director for the launch of Donna Karen Intimates, and Stephanie Hynes, international commercial and fashion photographer. Wilson will present three illustration stories called Bridal, Goddess and Muse. Hynes will present her three photography stories Aurora Rising, Fine Art, and Rites of Spring. Following the success of last season’s inaugural speed dating event, CURVE returns with a new and improved session aimed at opening new doors. The aim is to introduce buyers to a curated selection of brands in which they will hear a 5-minute ‘elevator pitch’ as to why they should carry the brand. Buyers will be immersed in an environment meant to stimulate easy way to find new lines, exchange information and have fun.